The most common cause of skin disease is allergic skin disease, possibly due to an environmental or food allergy. The former is most common and can be due to anything from fleas, house dust mites, pollens or even human skin cells. The main symptom is itching, and this can often lead to secondary bacterial infections. We will usually rule out fleas first as this is easy to do with a hair combing. Control of allergic skin disease starts with avoiding the allergen as much as possible (difficult when its house dust mites which are everywhere!) and using drugs such as anti-histamines to stop the itching. We can perform allergy blood tests to help diagnose which things your dog is allergic to. In some cases, this enables us to try immunotherapy (a vaccine developed specifically for your dog) which is given in increasing doses over a period of weeks to try and train the immune system that it does not need to react to these non-virulent allergens. Unfortunately, immunotherapy is not always 100% effective and we often need additional drugs to control itchiness. Food allergies are less common, and will usually involve the feet, ears and face and tend to start in younger dogs. We can do a blood test for food allergies although these are less reliable than the environmental allergen tests and it is often better to diagnose a suspected allergy through an elimination diet. Wet eczema or ‘hot spots’ appear anywhere on the body but particularly the head. 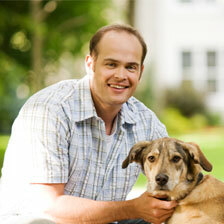 Some breeds such as Labradors and Retrievers are more prone, but any dog can be affected. They appear rapidly as an area of infected wet skin. The infection is very superficial so once treatment is implemented it usually clears very quickly. It involves clipping the hair to stop the infection spreading, cleaning the area and using topical antibiotics and anti-inflammatories. Pyoderma and Folliculitis is a deeper infection and inflammation around the hair follicles. It is often secondary to allergic or parasitic skin disease. The skin is often red and has raised bumps and pustules. This type of infection will require oral antibiotics, sometimes for several weeks. Ringworm is a fungal skin infection that causes crusty bald areas usually on the head and legs. This can be highly contagious, so rapid action is needed. Most lesions can be controlled by topical treatment, but some will need oral medication. Mange is caused by mites which live within or on the hair follicles. This can cause a very severe itch which leads to a lot of scratching and secondary bacterial infections. Mange is usually diagnosed with a skin scrape, but blood tests can also be used. There are several topical and oral treatments available. 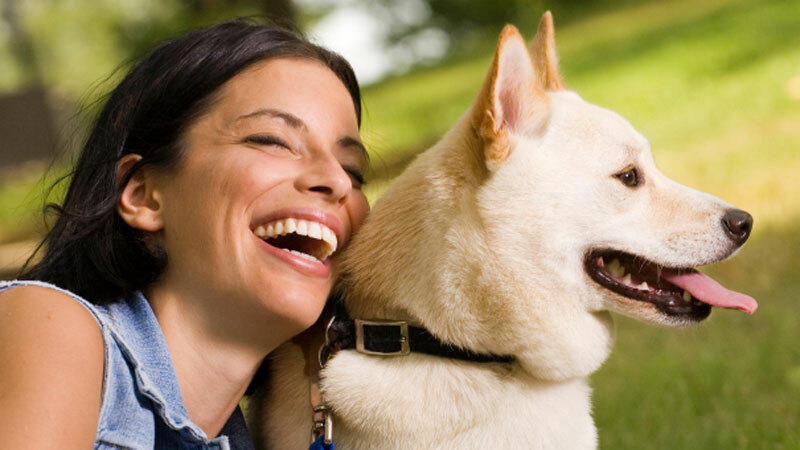 Lupus is an auto-immune disease which means the dogs own antibodies attack its own cells. This usually causes ulcerated lesions on the head and feet. It is diagnosed with a biopsy and is treated with immunosuppressant drugs.